While healthcare in the United States enjoys many positive points of distinction, it falls woefully short regarding maternal mortality and morbidity rates. 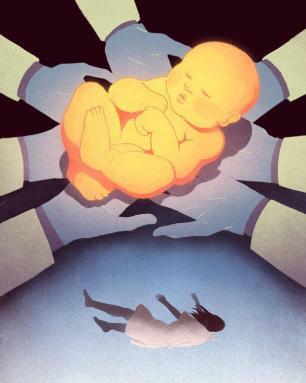 The United States has the highest maternal death rate among the world’s developed nations: Each year, more than 50,000 women are severely injured during childbirth, and about 700 die. 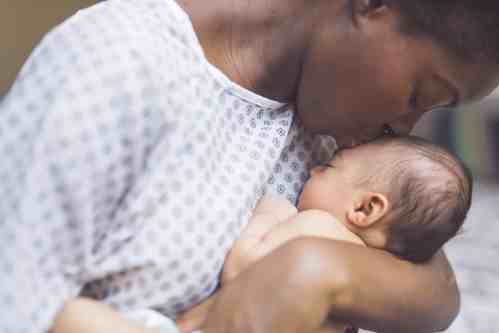 Recent research from the CDC found that more than 63% of maternal deaths during childbirth are preventable, and most relate back to delayed recognition and lack of action about clinical warning signs. It is a simple truth that medical errors during childbirth are, unfortunately, inevitable. Obstetrics is uniquely complicated in that every clinician is caring for two patients simultaneously, both mother and baby, during labor. Protecting mothers and babies in childbirth requires additional resources to ensure optimal outcomes. Part of the answer to achieving better outcomes for mothers and babies lies in supporting clinicians with health IT tools, especially artificial intelligence (AI)-driven technology solutions, during labor and delivery. Amazon’s Alexa, Apple’s Siri and Watch operating system, and driver-assistance technologies in many newer cars are just a few examples of how AI has become part of everyday life. It is time to extend AI’s use into labor & delivery (L&D) departments, where the technology can help guide care teams to make informed decisions. 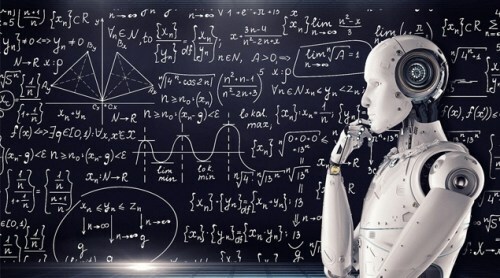 AI algorithms, embedded in information technology platforms, help nurses, physicians and other clinicians make safe and effective patient care decisions. Development of these individualized care plans based on the analysis provided by AI algorithms have led to a decrease in medical liability and improved patient outcomes. These systems analyze massive amounts of data in seconds, offer insights on trends, and predict outcomes. 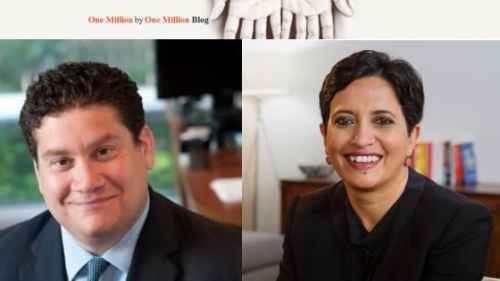 As medical liability experts are keenly aware, obstetricians face one of the highest rates of malpractice claims, if not the highest, among all specialties. Their unfortunate distinction is likely exacerbated by the high maternal death rate in the United States, and one that has steadily risen since 1987, according to the most recent data from the CDC. Add that concerning trend to increasingly medically complex patients, the nation’s aging and retiring nursing workforce, electronic health record (EHR) charting demands, antiquated fetal monitoring systems in some L&D units, and it is clear the risks to mother and baby will only continue to escalate. AI-powered electronic fetal monitoring (EFM) and decision-support technology can significantly mitigate these risks while providing nurses and other clinicians a real-time early-warning system to identify abnormalities and ensure safe deliveries. By offering “a second set of eyes” for any nurse rounding on the L&D unit, AI-powered EFM is an essential tool for healthcare organizations, enabling them to meet patient safety and care quality goals. 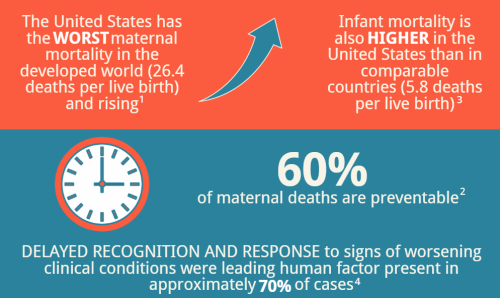 Maternal mortality rates are decreasing in other developed countries such as Germany, France, England, Japan and Canada, but they are steadily climbing in the United States. Several factors are contributing to this troubling trend. One of the most significant is that the profile of a typical new mother in the United States has drastically changed in recent decades. In 1970, for example, the average age of a first-time mother was 21.4 years old, but rose to 26.3 years in 2014. Likewise, only 2.1 percent of first-time mothers were aged 35 to 39 years in 1970, compared to 11 percent in 2012. There has also been a rise in the number of mothers with comorbid conditions such as obesity, hypertension and heart disease, which further increases their risks. In fact, the top cause of pregnancy-related death from 2011 to 2014 was due to cardiovascular diseases. 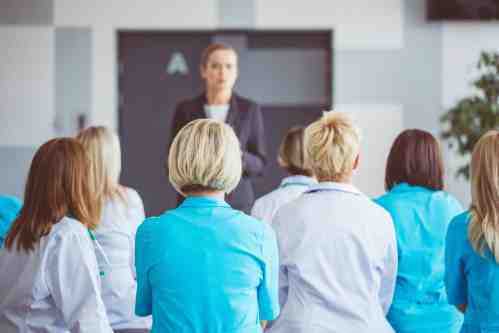 A third concerning risk management trend for healthcare organizations’ L&D units is 55% of registered nurses are aged 50 years or older, and more than 1 million RNs are expected to reach retirement age within the next 10 years, creating a nursing shortage. By 2030, high population states such as California, Texas and New Jersey are expected to need thousands of additional nurses. Newly educated and trained nurses could fill these vacant positions, but would lack the experience and assessment skills of their more seasoned colleagues. Distractions combined with inexperience may lead to errors in interpreting a fetal monitoring strip, or delaying treatment, which has been cited by The Joint Commission as the fifth-leading cause of death for hospitalized patients. Fetal monitoring assessment and documentation are still paper-based in many health systems and require the nurse to periodically scan a strip of paper several feet long to identify physiological abnormalities. 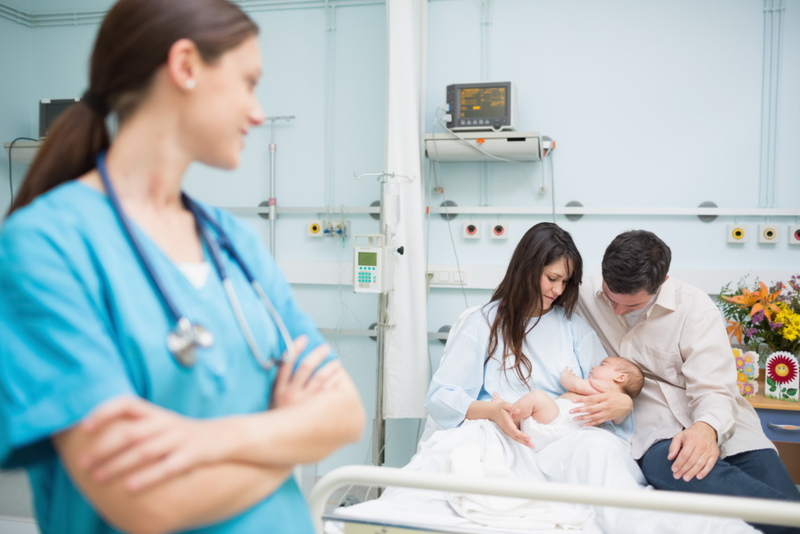 This subjective process must be combined with the nurse’s assessment of the mother’s comorbidities and data from other monitoring equipment to accurately determine clinical urgency of the situation. Some health systems have upgraded to EFM surveillance and documentation. Selected systems, however, often simply convert the paper-based output to an electronic image. While offering unlimited and convenient data storage, the non-AI-powered EFM systems present no automated analytical or predictive insight on the fetus or mother to help guide safer or more effective clinical decisions. Advanced AI-powered EFM, however, offers the push-button convenience of electronic display and access, but also notifies clinicians about patients whose conditions are worsening. These early-warning systems, shown to be highly effective, continuously analyze fetal heart rate, uterine activity, labor progression, and provide maternal vital sign alerts. Notification thresholds can be configured by each organization, and the actual alerts appear on the patient census board and at bedside. Early warning systems support nurses and other clinicians at the bedside, who may be unable to rapidly identify physiological abnormalities and intervene in a timely manner. The technology offers real-time, easily interpreted notifications that may require a rapid response. Further supporting safety and reducing risk, physicians can view maternal and fetal data from the AI-powered technology, thus avoiding delays in care. Healthcare organizations that have implemented AI-powered EFM have experienced improvements in safety and liability reduction. One pilot study at six of 29 hospitals in a large health system assessed how a maternal early-warning tool affected the four most common areas of maternal morbidity: Sepsis, cardiopulmonary dysfunction, preeclampsia/hypertension, and hemorrhage. Researchers found the system resulted in significant reductions in severe maternal morbidity and composite morbidity, while the non-pilot hospital outcomes were unchanged. Similarly, research by MedStar Health, a Maryland-based health system, found using AI-powered decision support technology over a 10-year period resulted in a 54% reduction in the use of newborn resuscitation, assisted ventilation, or intubation; a 52% decline in unanticipated neonatal intensive care unit transfers; and stabilized Cesarean rates. During this period, MedStar’s obstetrics-related medical malpractice payouts dropped from nearly a third of the system’s total to approximately 8%. The profile of the average American mother is changing. She is often older and more likely to suffer from multiple chronic conditions than at any other time in recent history, all of which pose risks to herself and the baby. Conversely, more nurses lack the experience to manage these increasingly complex patients or recognize abnormalities that require immediate intervention. Failing to respond soon enough can harm the mother or fetus in life-altering ways. 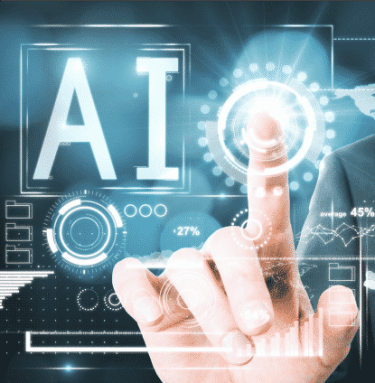 AI-powered tools effectively address these challenges, delivering another set of eyes that validate gut instincts or bring attention to an issue before it is obvious, all while there is time to successfully intervene. These clinically validated tools nurture safer care environments with fewer medical malpractice liability risks, while delivering better clinical outcomes.